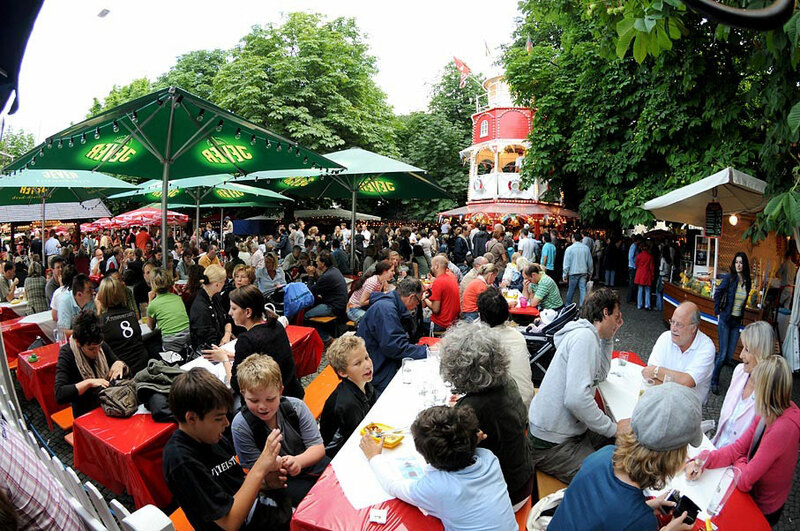 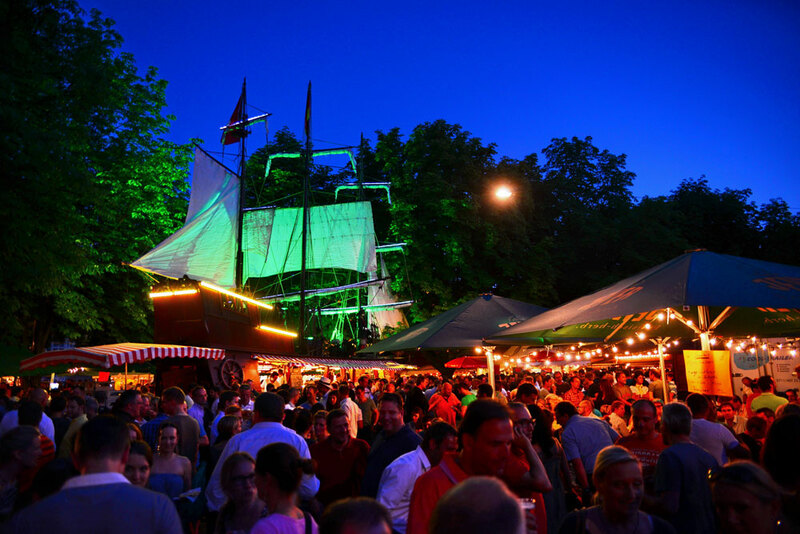 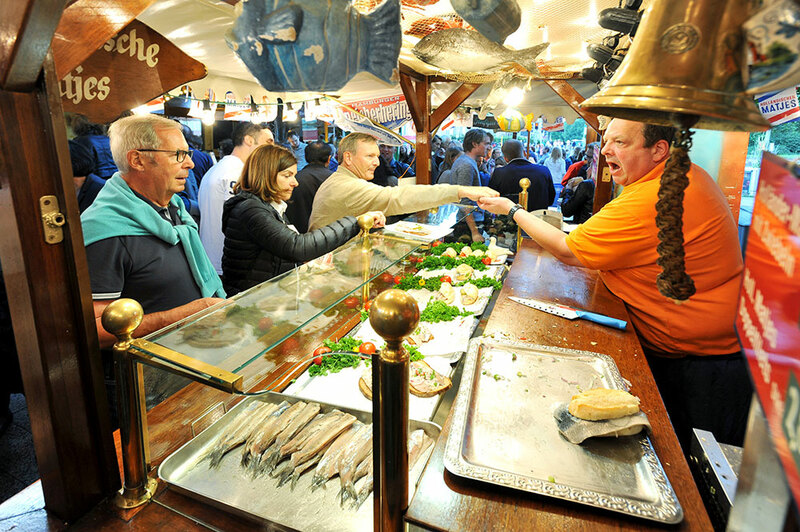 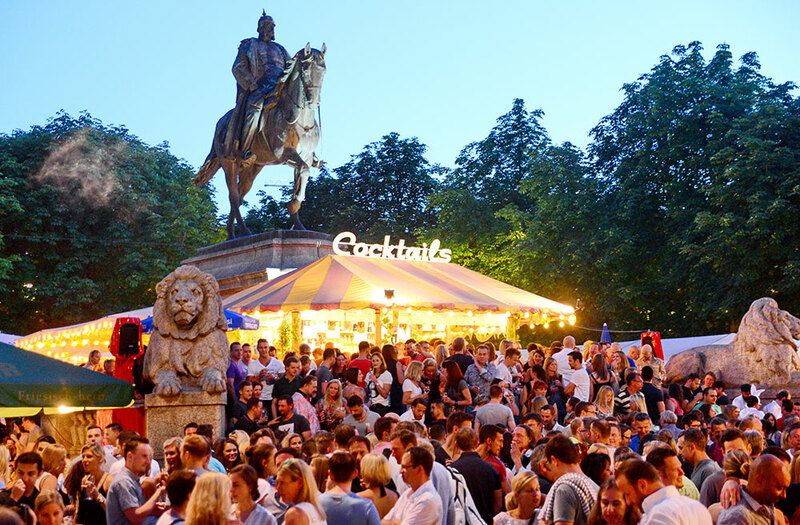 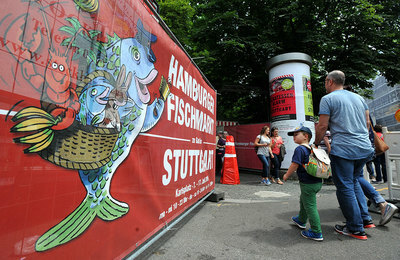 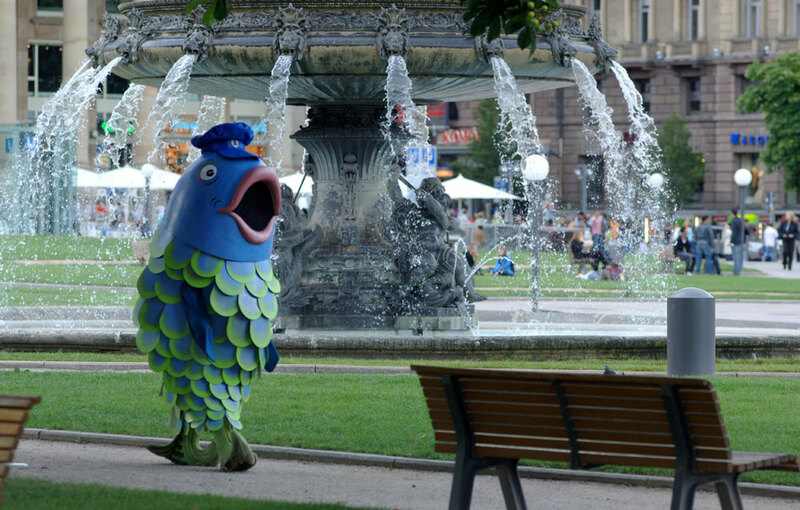 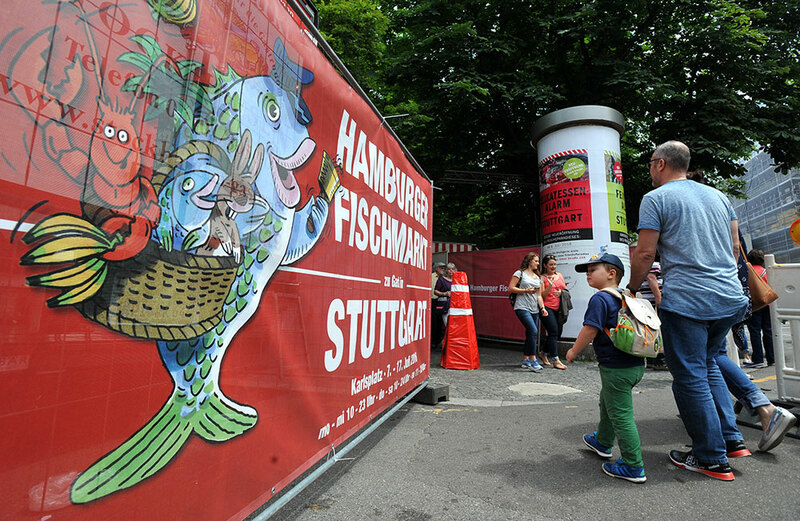 The Hamburg Seafood Market visits the city of Stuttgart every summer in the month of July, it is installed in Karls Square or Karlsplatz next to the New Castle and the old Castle. The seafood market brings the personal characteristic of Hamburg, cheerful, colorful and familiar. 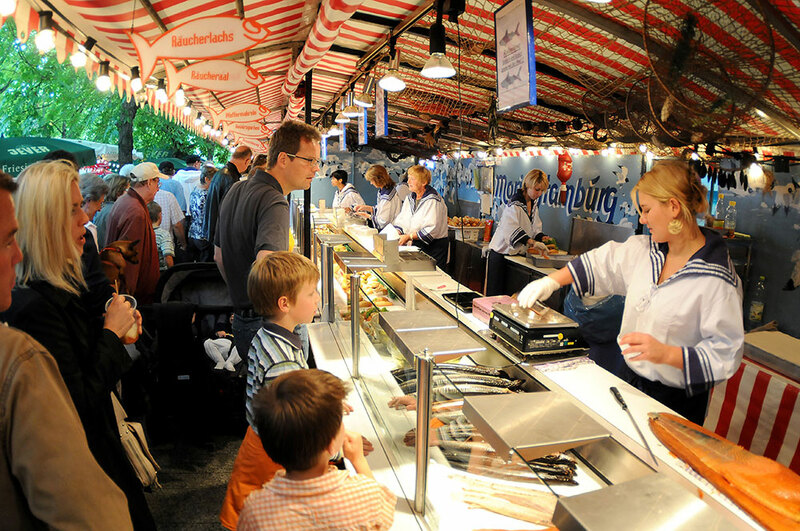 The variety of seafood specialties is wide, from roasted, fried or breaded fish, breads with fish and seafood, fried shrimp and squid and refined with classic adornments from the city of Hamburg, in addition to the classic seafood, the Hamburg market also It brings specialties in desserts from the north, sweets, ice cream, cotton candy, chocolates. 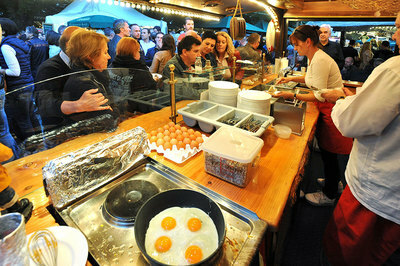 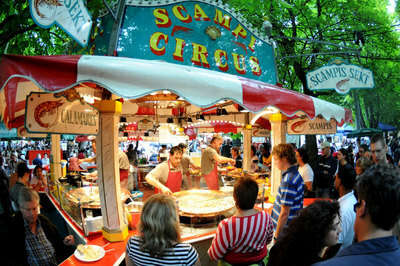 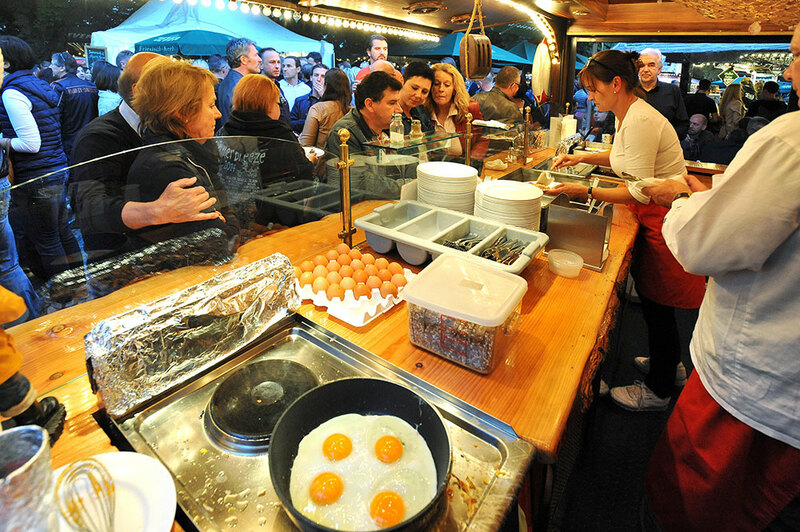 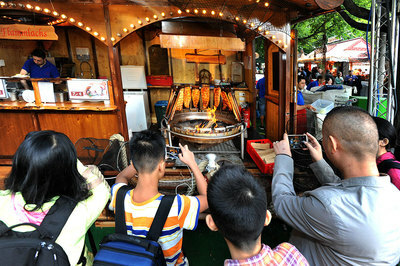 It is the opportunity of the year to try the gastronomy of the north of Germany in the middle of the city of Stuttgart. The market is installed for a whole week with hours from noon to night, music during the nights can not miss. The market is located in Karlsplatz, next to the old Castle.